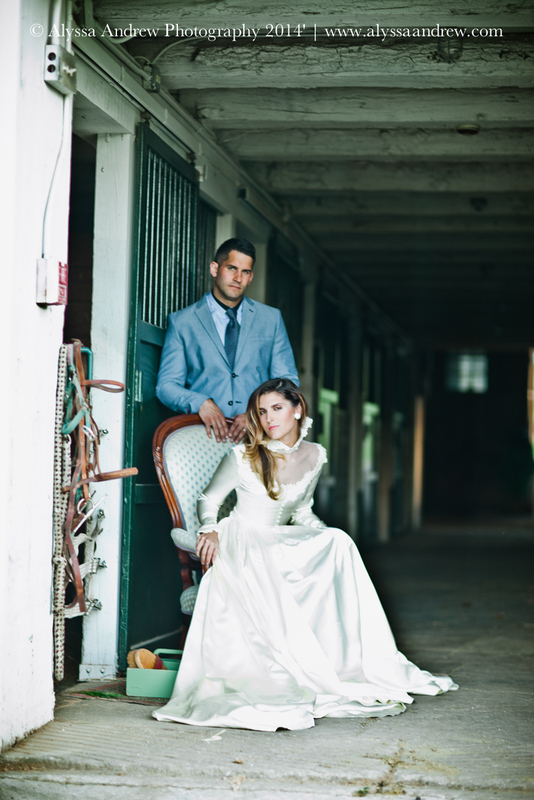 Early last fall we helped out with an equestrian styled shoot at Willow Brook Farm. 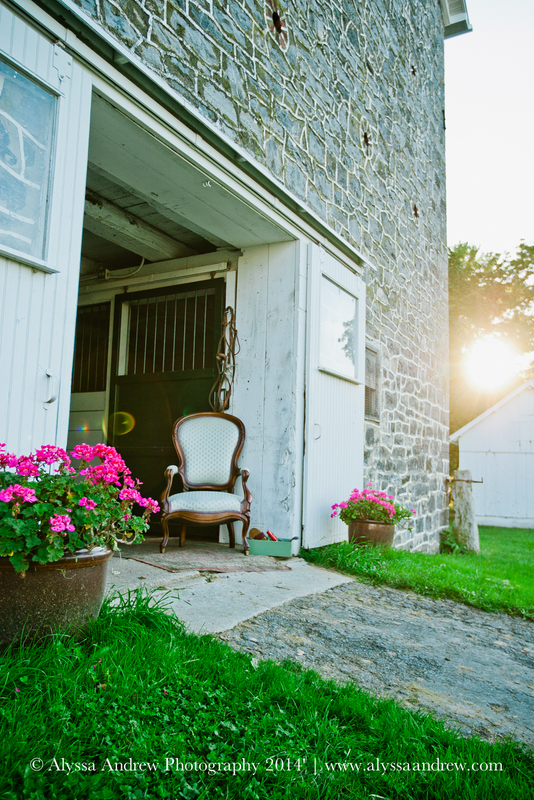 This gorgeous, family owned and operated venue in Northampton, PA is extra special in that they have horses on site. There are lots of pretty horses around to make all your princess dreams come true. Their tent can seat up to 300 guests and their grounds offer plenty of space for enjoying the scenery. 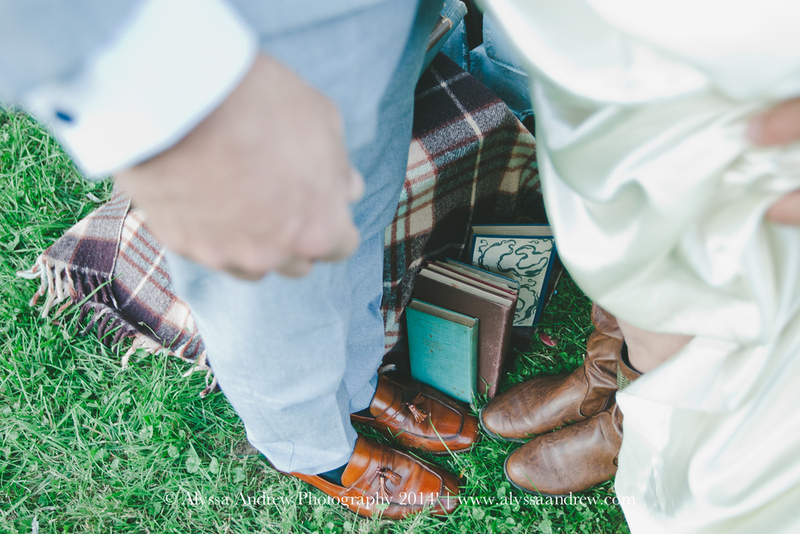 Alyssa Andrew worked her magic behind the camera to capture all the rustic, bucolic beauty at Willow Brook. Allium Design provided the vibrant florals. 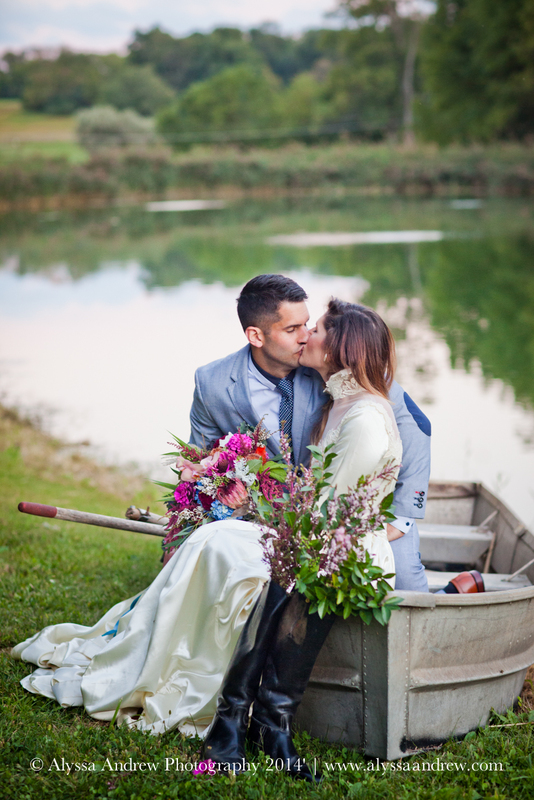 Abby and I opted to style the scenes with an English country theme, incorporating vintage equestrian accessories. We painted little gold ponies to dance around on the tea table. Sugar Babe Cupcakes provided the delightful cupcakes in wedgewood blue to coordinate with our little, wedgewood cake stand. Josh Early Candies, a local chocolatier provided the bon bons. Nicole Fuller, the facilities coordinator and part-owner of the farm, offered her grandfather's painting to sit astride the goodies. The sprawling landscape is complete with several barns, a pond, a lime kiln, and did we mention...horses? Doesn't our Napolean sofa look divine with that bouquet? Janel of Leeluka Styling chose a victorian-style wedding gown to model. She and her husband graciously modeled for the shoot. Katelynn Walsh Make-up Designs provided the make-up artistry.